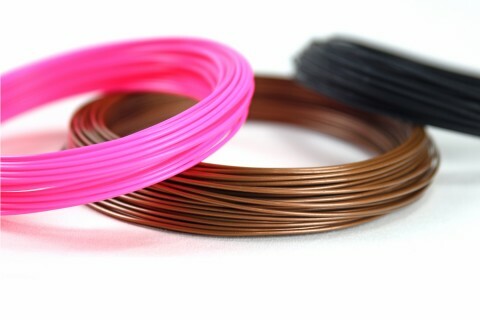 700 gr PETG 3D printer filament ø 2,85 mm spool. Colour: black. Easy to print, much less wrapping. 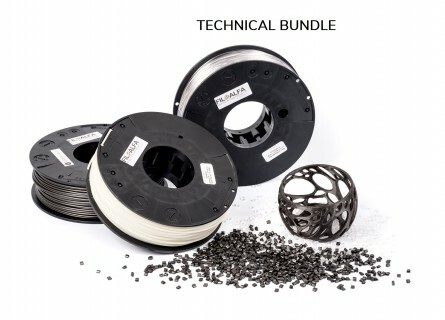 700 gr PETG 3D printer filament ø 1,75 mm spool. Colour: red. Easy to print! Much less wrapping. 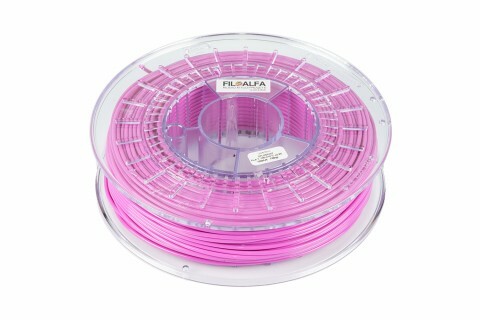 700 gr PETG 3D printer filament ø 2.85 mm spool. Colour: transparent red. 700 gr PETG 3D printer filament ø 2,85 mm spool. Colour: transparent. 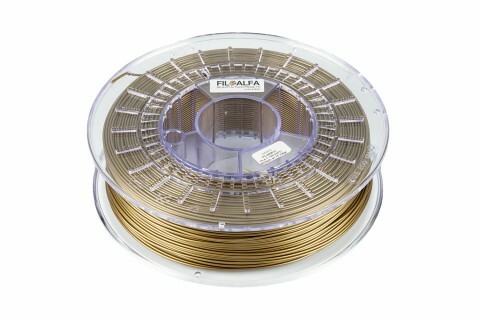 700 gr PETG 3D printer filament ø 2.85 mm spool. Colour: white. Easy to print! Much less wrapping.